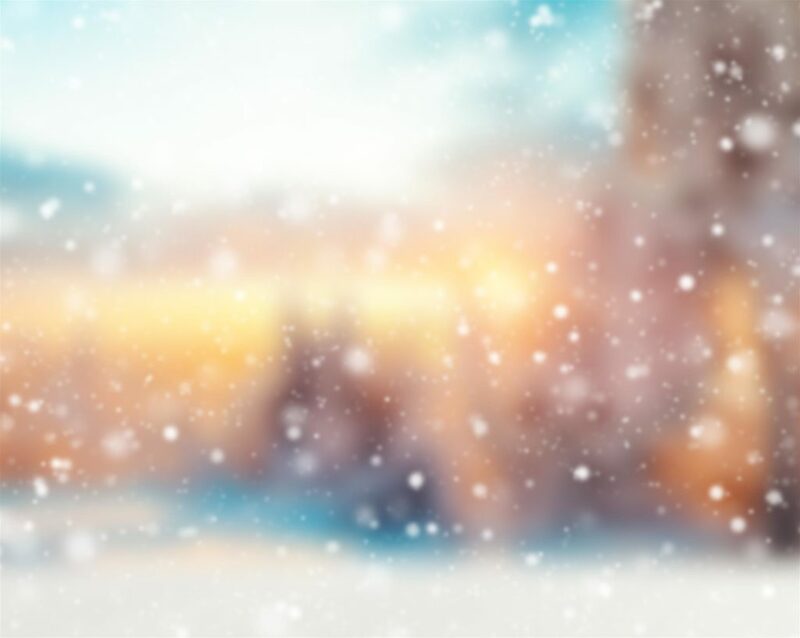 Winter is one of the toughest seasons of the year, especially when it comes to your home plumbing. When the temperature drops, your pipes and faucets often get put through the wringer, especially if you live in the colder areas of the world where snow and subzero temperatures are a fact of life. The good news is you can take steps to conserve water and protect your home plumbing. Even better, most of them aren’t difficult to do. Learn more about how you can conserve water and save money this winter. Exposed pipes are the most vulnerable to winter weather, especially if you live in an area subject to snap freezes and especially low temperatures. 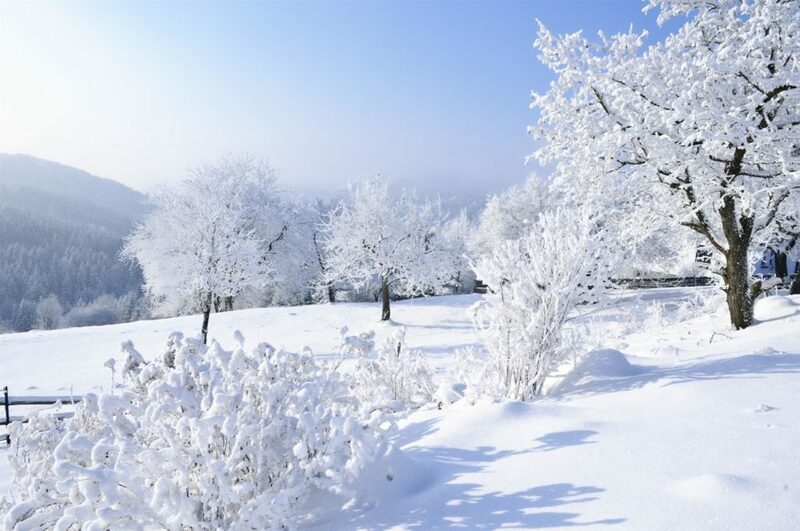 When exposed to sudden temperature drops, pipes can wear out, crack, and even break. One way to prevent this kind of damage is to wrap exposed pipes with foam insulation. While it might not seem like much, wrapping pipes can prevent a significant amount of cold-related wear and tear. Believe it or not, one of the best ways to conserve water during the winter is to keep your faucets dripping when it gets cold. When still water sits for long periods in cold pipes, it is likely to freeze, and, when water freezes, it expands. Expanding ice in pipes is one of the most common causes of burst pipes and plumbing cracks, especially in places where the weather can get cold. Letting your faucets drip keeps the water in your pipes moving, which, in turn, makes it less likely to freeze. When most people turn on their shower, they let the cold water that comes out of it for the first few seconds run down the drain. Instead of letting all that water go to waste, consider using a bucket to capture it and then using that water for household tasks like cleaning, flushing toilets, or any other chores that require water. Best of all, you can use this trick all year round. Even when precautions are taken, pipes will occasionally crack or burst during cold weather. In order to keep broken pipes from leading to a huge amount of water waste, it’s very important to make sure pipes are not leaking water after every thaw. While you don’t have to necessarily go crawling around under your house after every snow, you should walk your property to make sure that there are no obvious leaks or wet spots, and that all above ground pipes are still holding up. American Bath Enterprises, Inc. is an industry leader in shower kits, bathtub enclosures, and all manner of bathroom amenity installations. For more information on our products, including ADA-compliant shower and bathtub stalls, please contact us today at 888-228-4925.